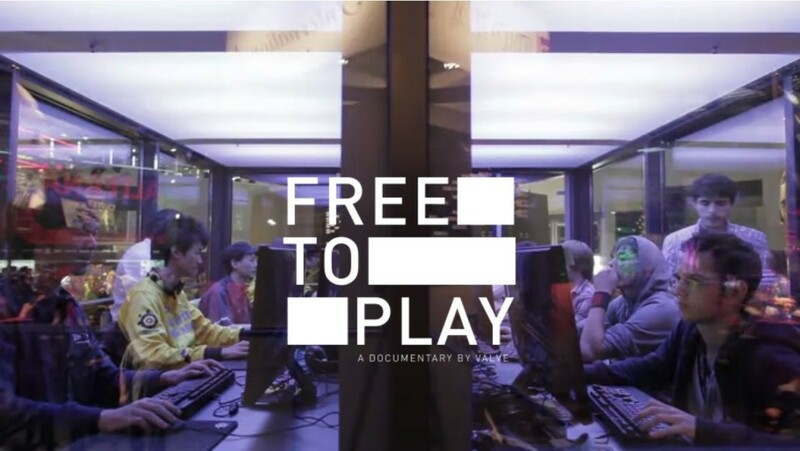 Free to Play: The Movie | tuhinternational. This entry was posted in CULTURE, DESIGN, MOVIES, TECHNOLOGY. Bookmark the permalink.